comprehensive plan to attain their specific goals. accomplished safely and efficiently with the guidance of Dave & Joel, call today! Dave has been BRSC's personal trainer & weight room supervisor for 25 years. He has a master's degree in Exercise Physiology from Boise State University. 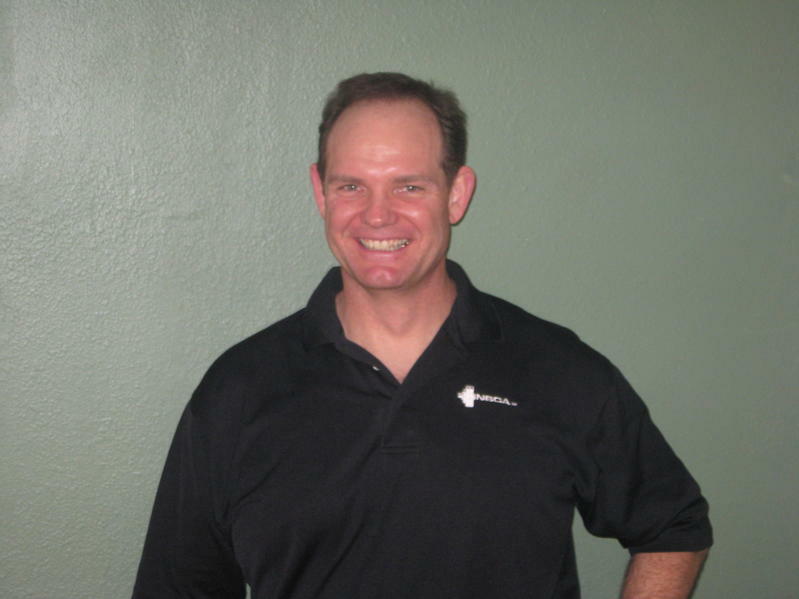 Dave works closely with his clients to achieve better health, strength, fitness and flexibility. He will make you fitter and stronger, enhancing your confidence, mobility, and self-esteem. "Click Here" to view Dave's fitness flyer. Joel moved to Boise six years ago after grad school in St. Louis after falling in love with this city during a clinical rotation for school. I've work locally with the Boise Haws, as well as, with Indianapolis colts, and really enjoy the challenge of returning athletes of all ages to sports safely. I am a native of Michigan, and attend undergrad in Grand Rapids, MI where I had the pleasure of coaching boys and girls tennis at perennial power East Grand Rapids. I started playing USTA leagues upon moving here, and have loved the competition and social side of league tennis. When I'm not playing tennis, I enjoy numerous other hobbies including basketball, home remodeling, mountain biking, and hiking my four year old black lab with my wife Alli. I'm' excited to be a part of the health care team here at BRSC and looking forward to helping you get back on the courts pain free.